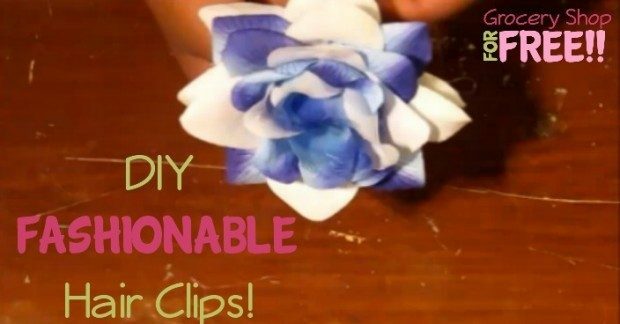 You are here: Home / DIY / DIY Fashionable Hair Clips! This week, my daughter is sharing her love for all things fashionable. She will be teaching you how to make your own fashionable hair clips. All children will need an adult to assist them prior to attempting this craft. Hot glue guns are not a toy! What are you crafting up today?